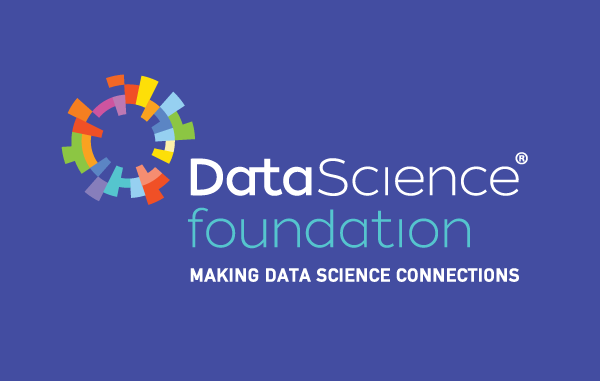 The event takes place 12 – 13 March 2019 at Excel, London and is aimed at everyone working with data. There will be hundreds of hours of free education from over 120 expert speakers covering all the key big data topics. And there will be thousands of your peers, offering you an invaluable time of networking and idea-sharing. Meet market-leading data providers to the sector. Exhibitors in 2018 included; Sisense, WANdisco, Wolfram, Alteryx, Snowflake, Oracle, Dataiku, HVR, Qubole, Looker, Maria DB, Melissa Global Intelligence, SplashBI, Talend, and many more. Hear from over 120 expert speakers, presenting thousands of hours of world-class content from industry experts. 2018 hosted speakers from brands such as AT&T, First Utility, Facebook, HMRC, Google, Oracle, NHS, HSBC, Siemens, Telefonica, Wipro to name a few. Network with over 20,000 industry professionals. There’s simply no bigger gathering to network and build partnerships. 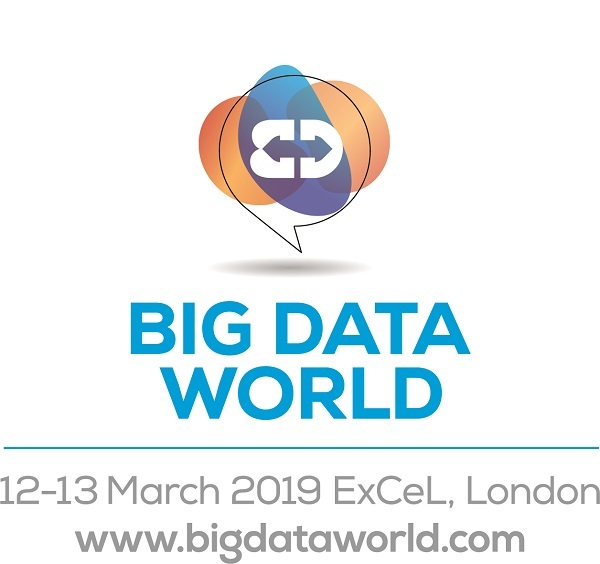 I have taken away some great ideas from Big Data World! I have talked with some great suppliers which was my main reason for attending – to connect and network with people in the industry. There’s not many opportunities like this for you to go to one place and see everything in one room. I hope to be back again next year! I’m here to learn about all emerging technologies, get an insight into the developments in the technology world. I think around Cloud and Machine Learning and AI are all big areas to cover so I think being able to get high level insights from the presentation available is important. I will be coming back next year as well.